Experience the feeling of pump with this innovative supplement. Experience the unprecedented feeling of being pumped up. 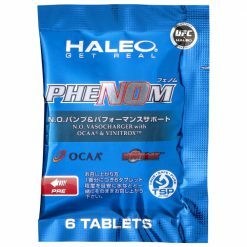 PheNOm is blended OCAA® of the amino acids arginine, citrulline, and ornithine, and has been designed for body building and performance support. 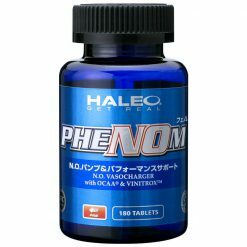 These amino acids boost nitric oxide levels, increase blood flow, and promote the secretion of growth hormone , and increase the excretion of toxin produced through exercise. In addition, Vinitrox ™ is a polyphenol-rich blend of apples and grapes with a strong anti-oxidant effect, grape seed extract, and also ingredients such as black ginger, which promote vasodilation and increased blood flow during exercise. 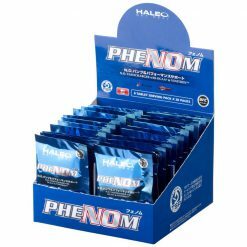 PheNOm will have you feeling pumped up and ready to take your athletic performance to new heights. Take 6 tablets with water per meal. 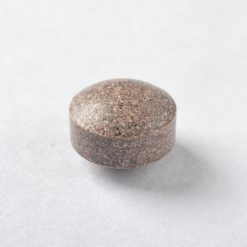 Take a single serving (6 tablets) before exercise.